In the Game of Thrones, you either drink to victory or you don’t live long enough to pour. 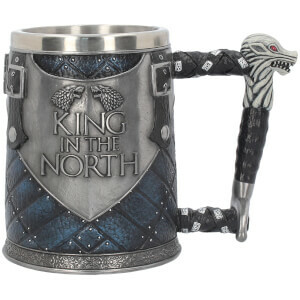 Exclusive to Zavvi this officially licensed Tankard is cast in the highest quality resin before being painstakingly hand-painted. The handle of the Tankard is a sword being slid out of its sheath, ready to strike. Each side bears a fantastically detailed raised picture of the Iron Throne, with the Game of Thrones logo in the centre. 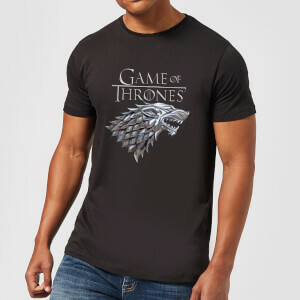 These are separated from each other and the handle by unsheathed swords pointing downwards, each with a house Sigil above it – Lannister, Targaryen or Stark. 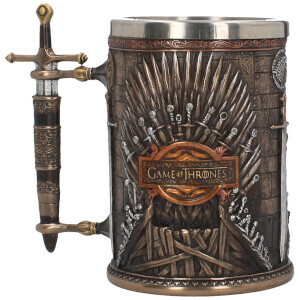 With a removable stainless-steel insert for ease of cleaning, this Tankard is fit for any claimant to the throne of Westeros. 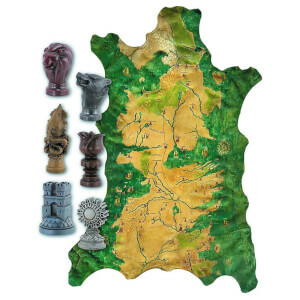 To receive an extra 20% off this range of Game of Thrones collectables, simply use code: GOT20 at the basket for the discount to apply!